Have you ever made sausage? 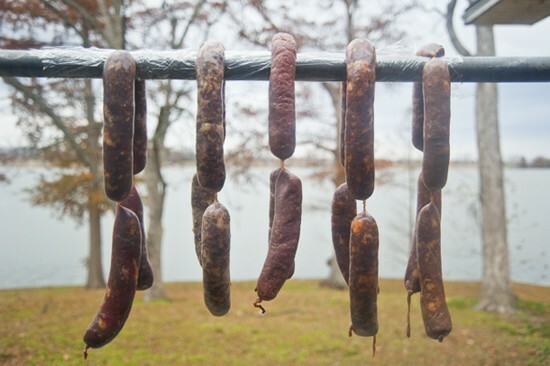 Have you ever thought about making sausage? It is a fun affair. I would rather talk about sausage right now than the aftermath of the horrible loss I experienced last week. That has consisted of drama and me eating a box of truffles in preparation to open three Fedex boxes that I didn’t want to open. So I’m going to talk about sausages instead. These are my sausages. 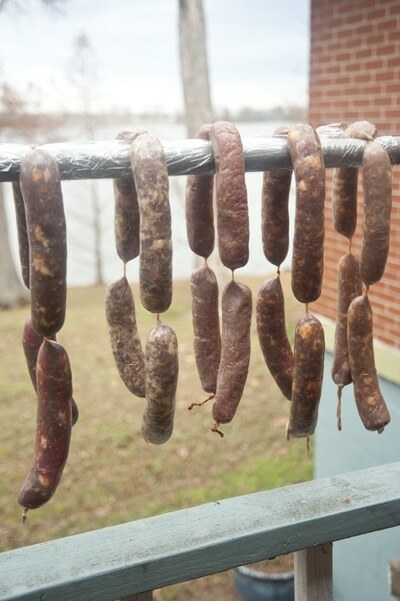 From left to right their names are: Venison Sausage, Cotechino Sausage, Venison Kielbasa, Chorizo, Porchetta Sausage. I made them from the pigs I hunted and the venison at deer camp. Even the fat I used was from the very big hog on the preserve. Then I roasted them over an open fire and sliced them so we could do a little taste test. 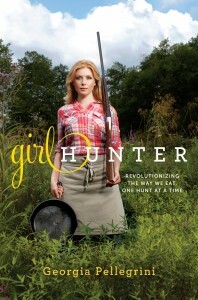 It is all for my next book Girl Hunter, coming to a store near you in the fall. It has been very hard to write lately. But I’m trying. Combine all ingredients except water and vinegar and toss to distribute the seasonings. Chill until ready to grind. With a meat grinder or Kitchen Aid attachment, grind the mixture through a small die into a mixing bowl set over ice. Add the water and vinegar to the meat mixture and mix with the paddle attachment or your hands until the liquids are incorporated and the mixture has developed a uniform, sticky appearance, about 1 minute on medium speed in a mixer, or longer with your hands. Sauté a small portion of the sausage over medium heat, taste, and adjust the seasoning if necessary. With a sausage stuffer, stuff mixture into pork middles 6 to 8 inches long, pricking the casings with a needle as you go to prevent air bubbles. Twist the casing off into links and let sit overnight in the refrigerator. 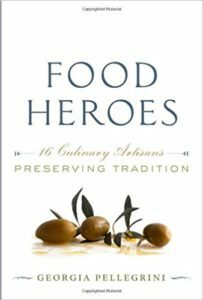 To cook, heat oil in a skillet and sear on medium-low heat for about 15 minutes, turning often. The internal temperature should be 160 degrees F.
Wow. Where can I find an auction like that? I thought I posted her yesterday? Did you delete? I think it got lost in the spam folder… I'll take a look at your article, thanks for sharing. 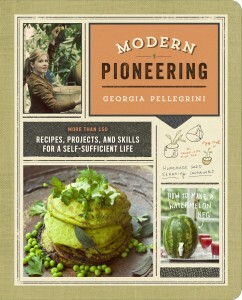 This sounds like a fun project for me and some of my foodie friends to try! 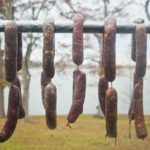 Awesome to find a recipes for hog sausage! What would the taste be with this recipe? Italian sausage or breakfast sausage? Porchetta is a bit sweet with nice seasoning. You can really eat it whenever.